From COCOCOZY comes an exciting indoor-outdoor addition to the Finesse collection. Her Tower Court design features modern, geometric styling in a range of versatile shapes, sizes and colorways. UV protected. The Tower Court style, a member of the Finesse Collection, is a olefin, outdoor rug design from COCOCOZY and Capel Rugs. 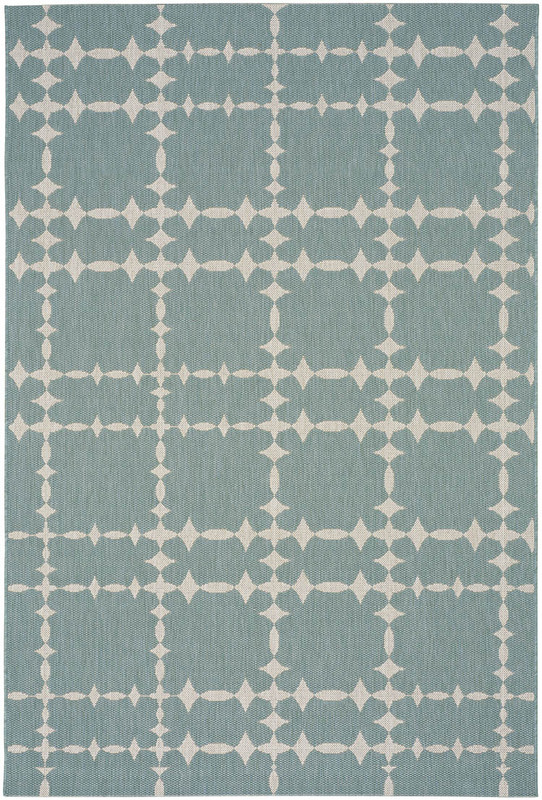 Finesse-Tower Court rugs have a machine woven construction.